Spend a fun afternoon exploring and refining your culinary sensory abilities. 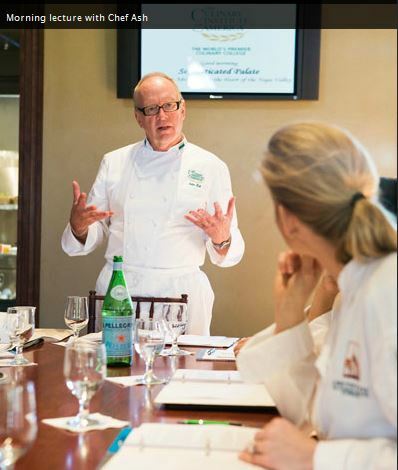 During this class, Chef John Ash will review the dynamics of how we taste, and then dive into an interactive exploration of how food and wine work with each other. You’ll come away with some basic templates to operate from to help you put food and wine together successfully. And you’ll gain a much better understanding of how to make positive matches happen, whether you’re dining at a restaurant or in your own home. Please note, this class was formerly A Journey Into Sensory Awareness—Food and Wine Pairing.